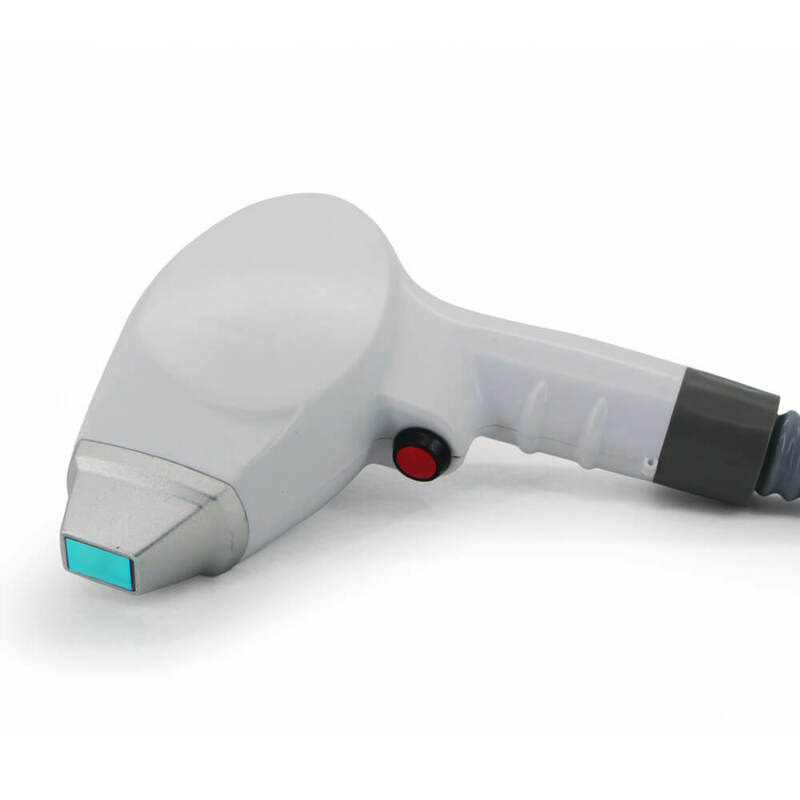 A painless ice handle that is designed for sensitive areas. Less time required for treatment . UP to 15 hours working capacity. Large point size 12*20 square mm. 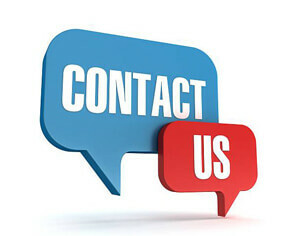 Diode Laser hair removal offers effective, high-quality hair removal treatments. It has a unique wavelength of 808nm that ensures the hair follicles are removed in the most harmless way possible. It will then be impossible for the hair to grow back. 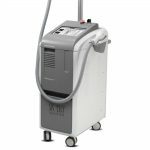 With this machine, laser treatments are offered in motion that ensure the skin is protected in every possible way. It features a long pulse width of 808nm. With such length, it can easily penetrate to the hair follicle using the selective light absorption theory. It can quickly be absorbed by the hair melanin before heating the hair follicle and shaft. 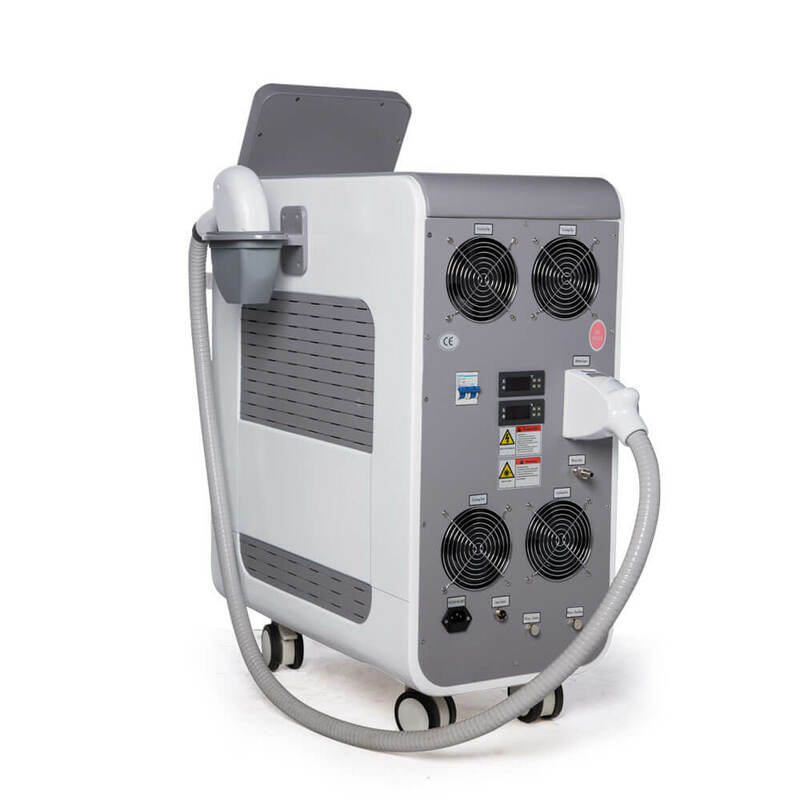 The thermoelectric cooling technology together with the large water tank makes to work for 15hours non-stop. 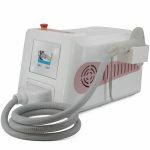 It can generate up to 1200 watts for high-frequency treatments. Due to the large spot of 12*20mm and its repetition frequency. The specialists can use it to treat a large effectively without the occurrence of skin damage. 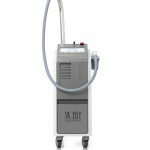 The 808nm handpiece enables the machine to work excellently on skin. 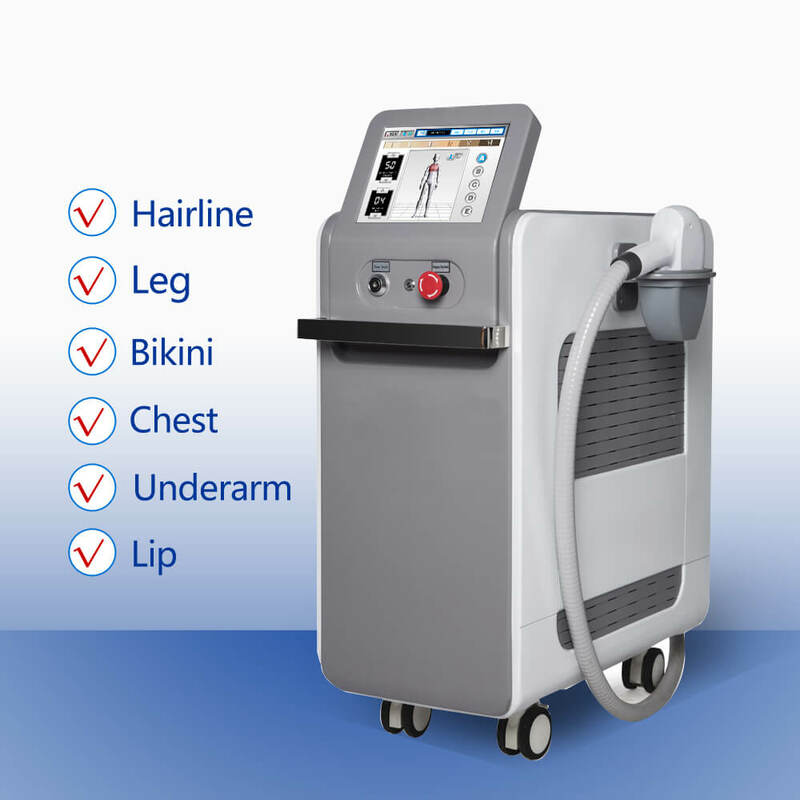 It features a contact cooling technology for painless hair removal procedures with zero downtime. Specification: 808NM ,Spot Size 15×20 mm, up to 10 Hz.